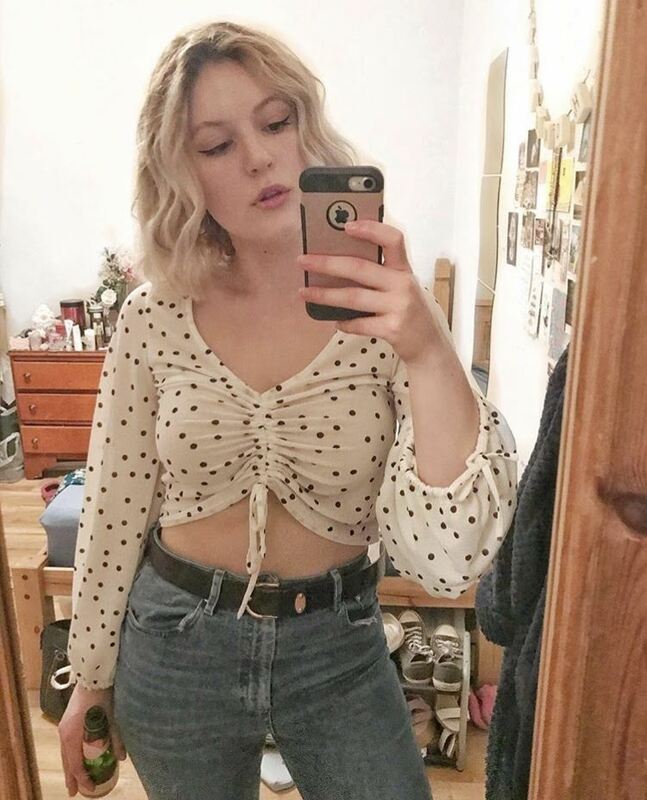 As I've been a bit gung ho with dip dyeing and ombre-ing my hair over the last year and a half I thought I'd share some tips on how to keep dip dyed hair in good condition. 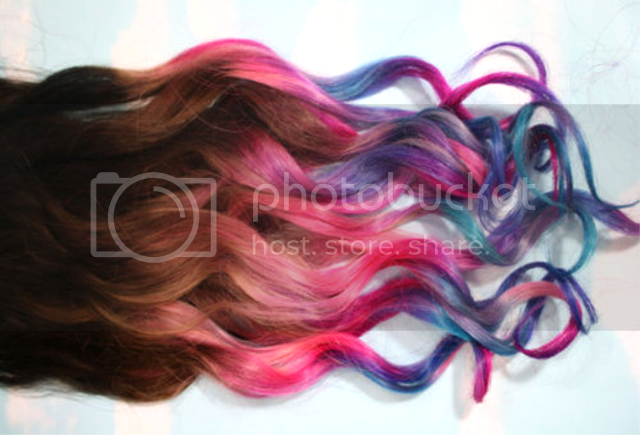 1) If your dip dye is coloured, shampoo it as little as possible. Not only will your hair thank you for this but the colour will stay in longer. Dry shampoo is your new best friend. 2) Bleach as little as possible, your hair does not like this. 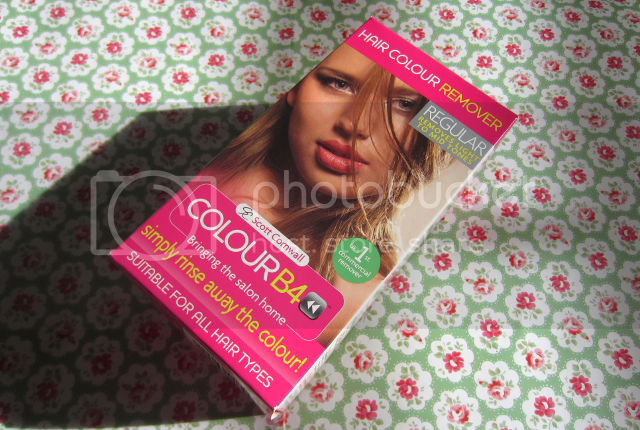 Use a colour remover to change dip dye colour like colour B4. 3) When re-dyeing your hair, rinse out the dye with cold water. This helps lock in the dye and prevents the colour making a bid for freedom from your hair. 4) Condition your hair like a mofo. If you've had to bleach your hair to dip dye it, chances are you ends are dry and damaged. 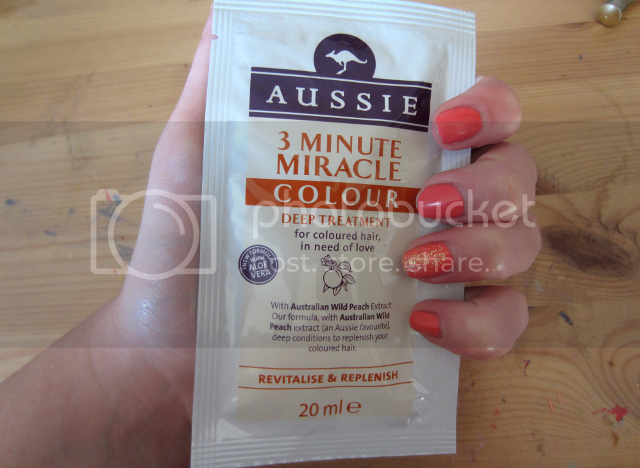 Try to concentrate your conditioner when you wash your hair on the ends, try and use a hair mask once in a while specifically for coloured hair, like Aussie 3 minute miracle. 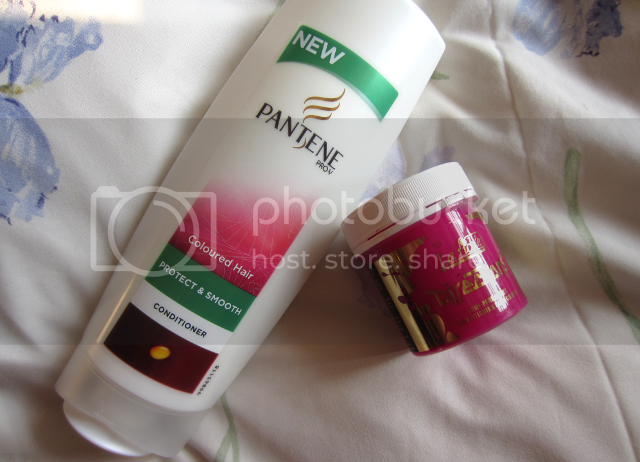 5) Decant some of your conditioner into a separate bottle and mix in some of your dip dye colour. Apply whilst washing your hair (obvs not to the non-dip dyed bit though, incase you end up with a nice pink tint). 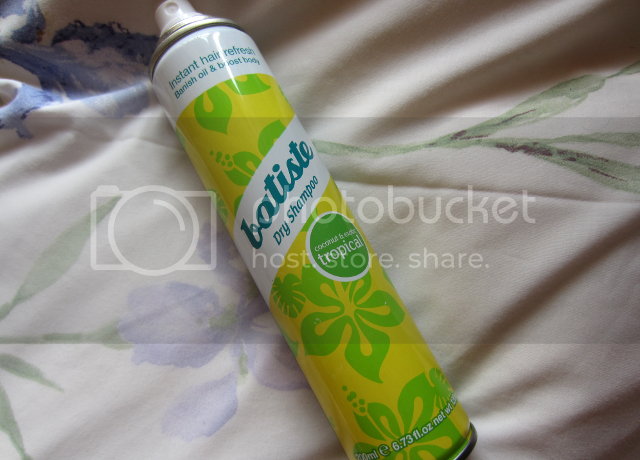 This will keep your dip dye colour bright and slow fading.